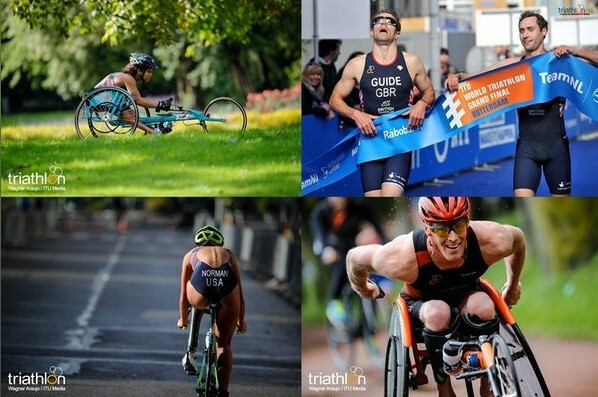 The United States were in fine form on home soil as they won a total of 21 medals at the Paratriathlon American Championships in Sarasota. Hosts Australia won six of the 10 gold medals on offer as the season-opening Paratriathlon World Cup took place in Devonport today. Australia's Rio 2016 gold medallist Katie Kelly will compete on home soil when the Paratriathlon World Cup season begins tomorrow in Devonport. Lauren Parker was among the gold medallists at the Oceania Paratriathlon Championships held today in Newcastle. The Oceania Paratriathlon Championships will take place in Newcastle in Australia tomorrow with action across a number of categories. The 2019 USA Triathlon Paratriathlon National Championships will take place on July 20 in Long Beach in California, it has been announced. 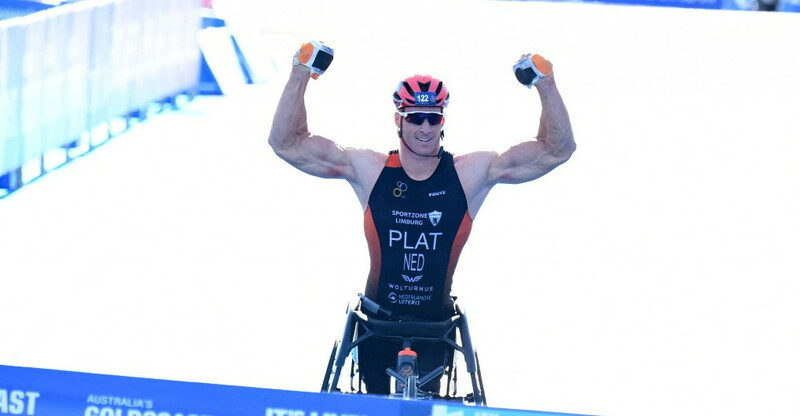 The Canadian city of Montreal will host a leg of the 2019 World Paratriathlon Series, the International Triathlon Union (ITU) has announced. The qualification criteria for triathlon at the Tokyo 2020 Paralympics has been approved, the International Triathlon Union (ITU) has announced. 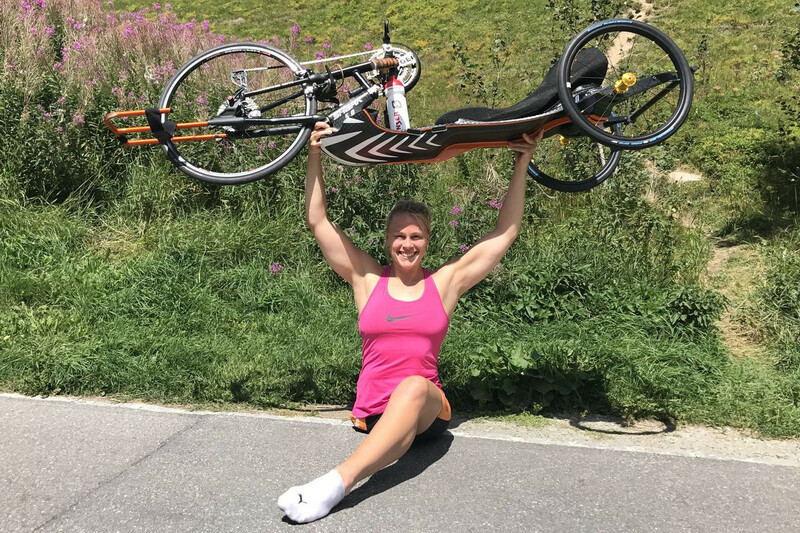 Paralympic cycling champion Christiane Reppe of Germany won her debut Paratriathlon World Cup event in Portugal after switching from her previous sport. 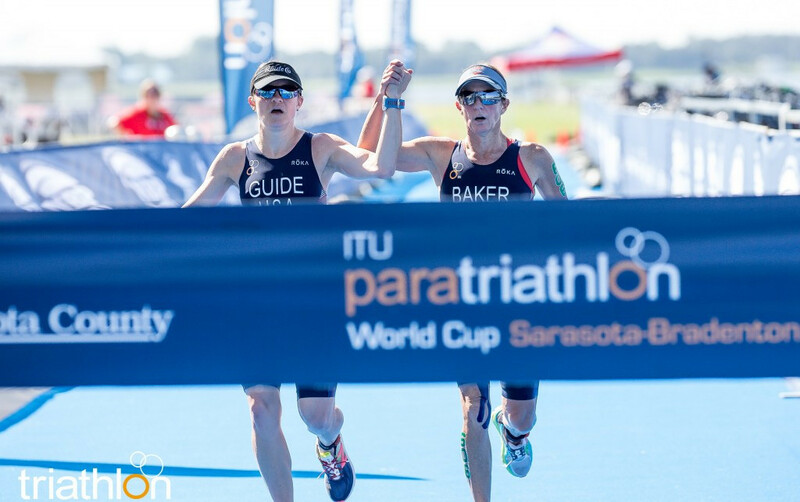 Hosts United States won three events at the Sarasota-Bradenton International Triathlon Union (ITU) Paratriathlon World Cup in Florida, as water conditions meant the format had to be changed to a duathlon competition. The International Triathlon Union (ITU) World Cup heads to Florida for the Sarasota-Bradenton event tomorrow, with both defending champions set to contest their titles. USA Triathlon have said the World Cup competition in Sarasota-Bradenton this weekend is currently still going ahead despite the impact of Hurricane Michael. Six champions were crowned in Gold Coast as the 2018 the International Triathlon Union Elite Paratriathlon World Championships races concluded today. 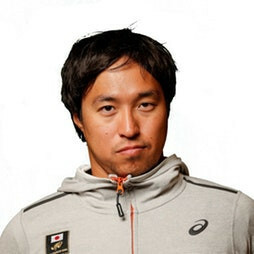 Japan claimed six of the eight gold medals on offer at the first Paratriathlon Asian Championships to be held in The Philippines today. A group of 25 athletes are set to battle it out for glory at the Paratriathlon Asian Championships in Legazpi in The Philippines tomorrow.